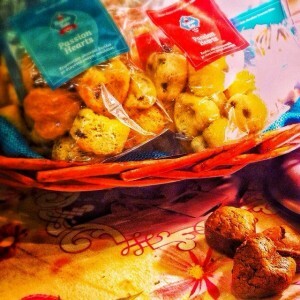 In 2013, a creative team of young people pursuits one new innovative idea wishing to invest in the Greek food industry. 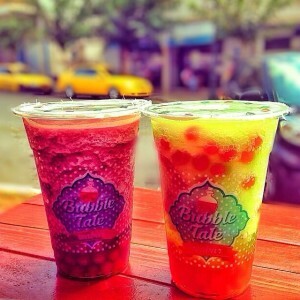 Keeping up with the new trends, already made popular in Europe and the US, the greek initiative comes to life as «BubbleTale» and introduces bubble tea to the Greek market. 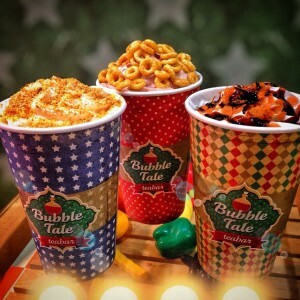 During April of 2013, the popular among the world, healthy drink, which amusingly combines tea with syrup and tasty bubbles, is hosted at the first Bubbletale. 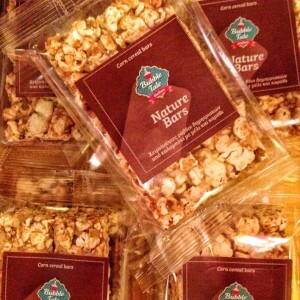 A new philosophy of drinks, sweets, candies and snacks takes place in an original and highly friendly,for the family and the young people, store. 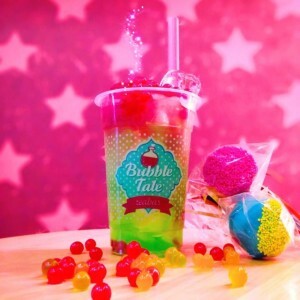 BubbleTale creates drinks using a big variety of flavors and tasty combinations, giving them catchy names and serving them, in the popular now, glasses with the big straw. Taste turns into a game when the tea mixes up with the syrup, or even when the bubbles pop in the mouth. flavors! 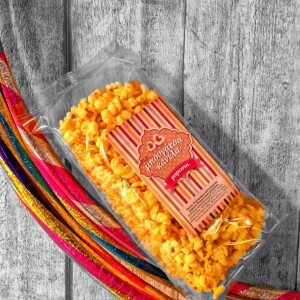 And all of that are hosted in colorful, luna-park-like stores with funky light bulbs and sugar-made houses. 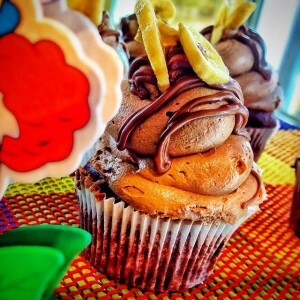 Every Day Is A Party @Bubbletale! 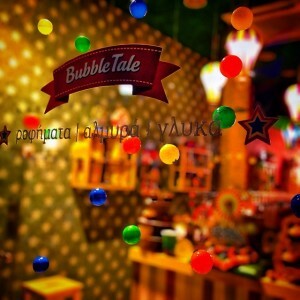 BubbleTale’s vision is to become a leading company in the food & beverage industry in Greece and expand its activity and services abroad. The aim is to create a network of highly effective synergies in order to offer a more extensive range of services, including catering, trade and marketing activities based on the company’s philosophy. Our vision is to provide the global food market with an integrated concept of products and services and engage our customers through passionate conceptual actions and effective CSR activities.